An imaginative venue for locally sourced fine dining from chef’s Jamie Randall (Odettes, Galvin La Chapelle) and Olivia Barry (Murano, Galvin). 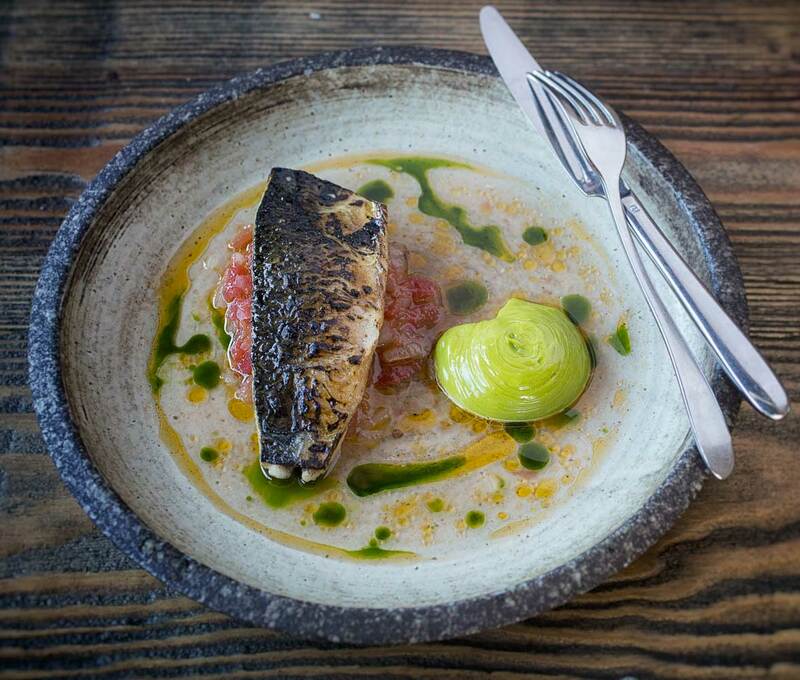 Serving Modern European Food in a relaxed, informal atmosphere. An imaginative venue for locally sourced fine dining from chef's Jamie Randall (Odettes, Galvin La Chapelle) and Olivia Barry (Murano, Galvin). Serving Modern European Food in a relaxed, informal atmosphere. 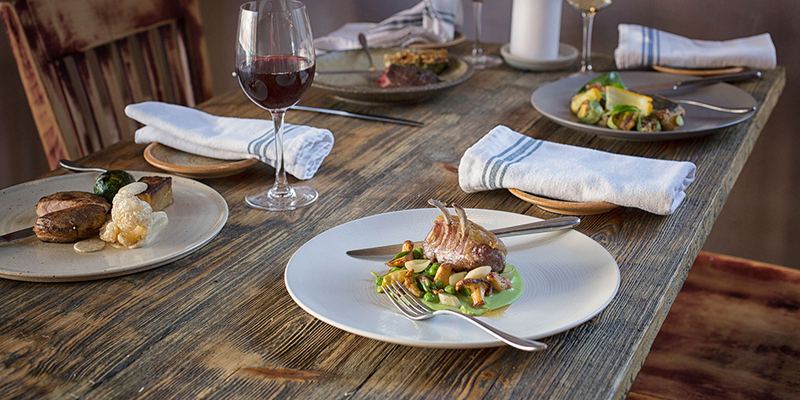 Enjoy a beautifully prepared seasonal and relaxed lunch at Adelina Yard from 12pm to 2.30pm. Our 3 course lunch for only £18 (Tuesday to Friday) represents exceptional value. Saturday lunches we offer a shortened version of our tasting menu, alongside our full tasting menu and a la carte. Choose between our a la carte and tasting menu and you will be taken on a real journey of flavour and creativity with an explosion of colours, textures and surprise. Both menus are available Tuesday to Friday for lunch and dinner, with our tasting menu running exclusively on Friday and Saturday nights. Our passion for food extends equally to the wine we serve. 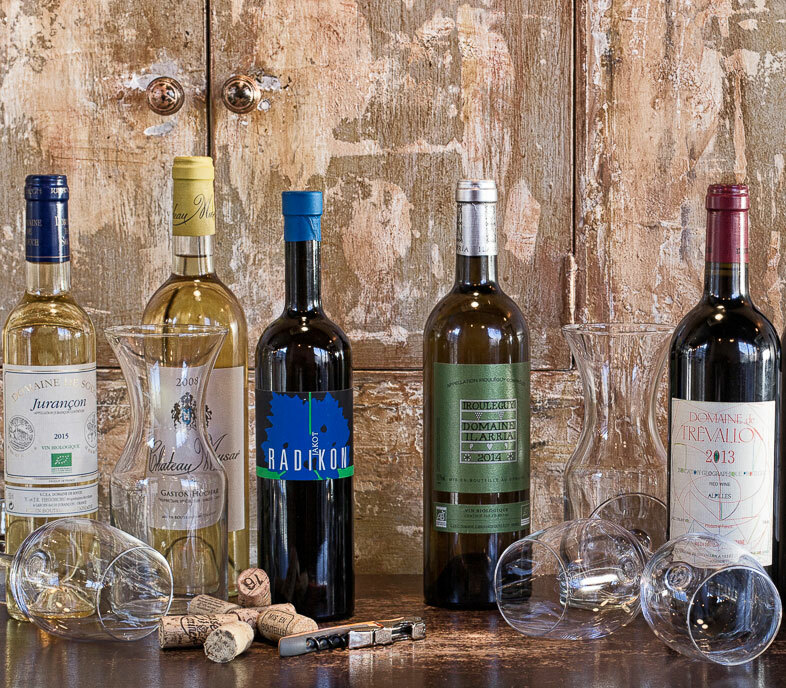 They are perfectly paired to our menus and come from all around the world, including Bordeaux, Provence, Slovakia and England. What cooking, and charm, and general all-round talent. If this opened in London, it would be swamped and swooned over. But Bristolians don’t like to make a fuss. 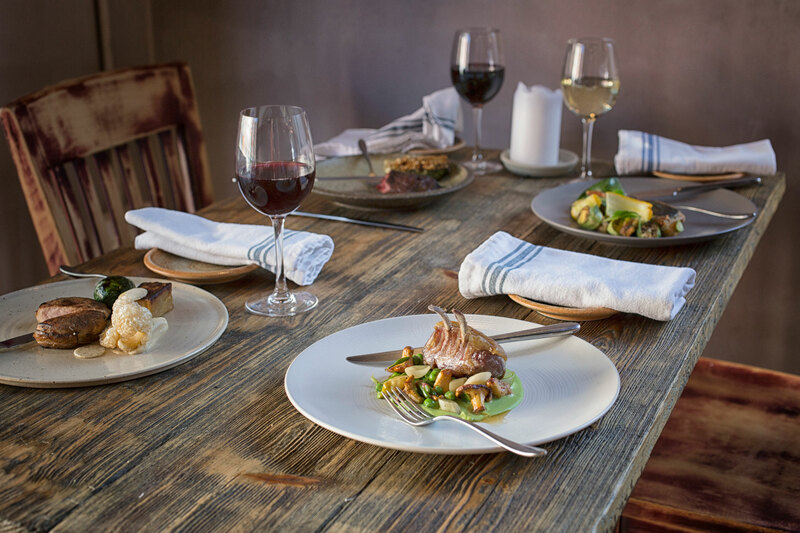 In a city abuzz with world-class cooking, Adelina Yard easily earns its place at the top table. This is a restaurant to truly relish. The Jerusalem artichoke, this time with chanterelle risotto, was the choice of my newly vegan wife; while my duck ragu was rich and indulgent served with cylinders of swede. It also came with a large leaf of cavolo nero, an Italian kale. 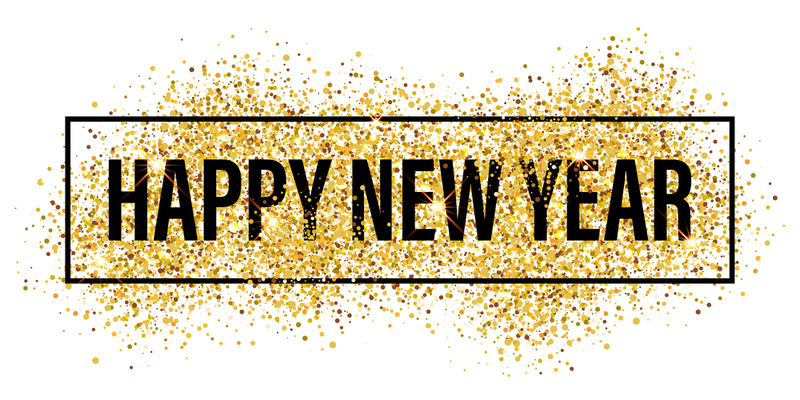 What a start to the new year. Adelina Yard has swiftly set the bar very high. This is a wonderful place which is perfect for special occasions. I urge you if you can afford it, to go for the tasting menu. It’ll really allow you to get a full understanding of just how talented chefs Jamie Randall and Olivia Barry are. The six-seater chef’s table at Adelina Yard extends the restaurant’s rustic-luxe aesthetic and enjoys the prime location at the front of the venue giving some privacy from the other diners, while taking in all the buzz and activity of the kitchen. Indisputably a classic gastronomic experience, albeit with a lighter touch, this is a sophisticated treat. 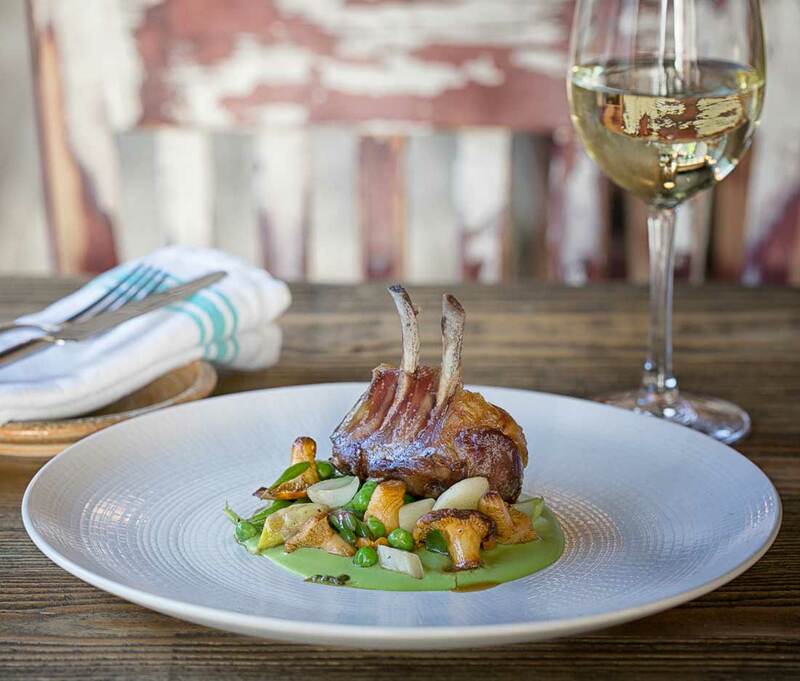 Expect dishes sourced from the finest British produce with an additional option for a wine pairing to accompany your experience. Treat your loved one, friend or family member to a gift with a difference at Adelina Yard. 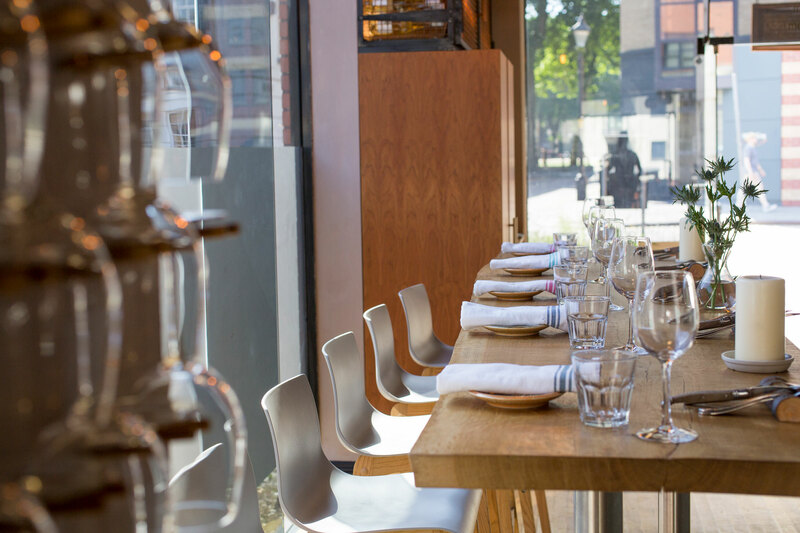 From monetary gift vouchers to a selection of dining experiences, Adelina Yard offer that something different as a gift. We offer a monetary gift voucher amounts starting from £50. The vouchers are perfect for that someone special who would appreciate the gift of fine food. All vouchers are valid for 12 months. Our dining experiences truly showcase our range of menus and cuisines. Choose from several different experiences from lunch for two or decadent tasting menu with a bottle of champagne. All of our experiences are valid for 12 months. Jamie & Olivia head up the team at Adelina Yard, bringing their extensive culinary skills, expertise and experience to the kitchen. 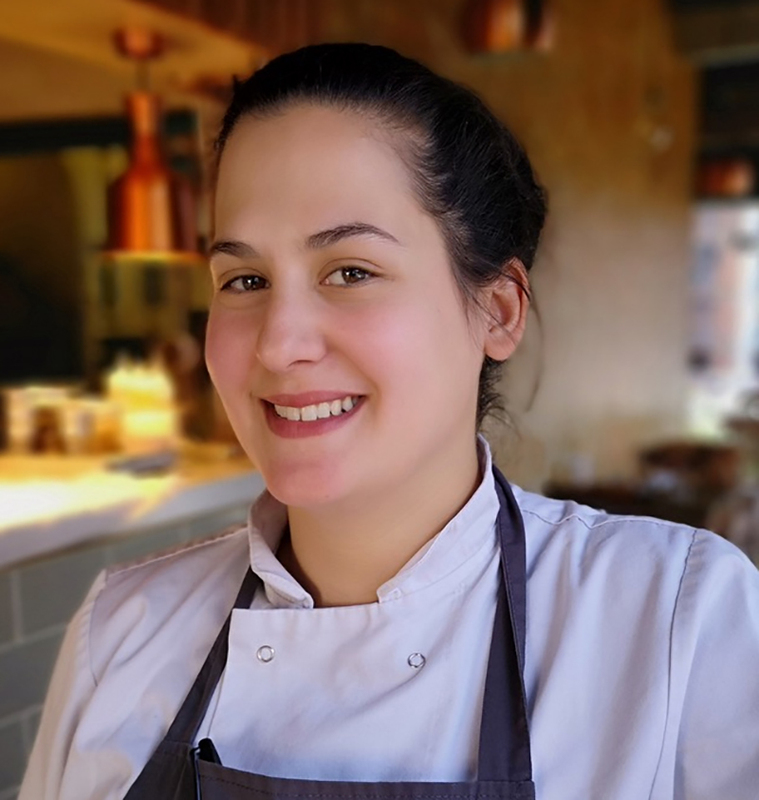 Olivia is a born and bred Bristol girl; at her apprenticeship under the Royal Academy of Culinary Arts, she was one of just four students to achieve a Diploma in Professional Cookery with distinction. Since then, she has worked at St. Albans and The Wolseley, Wright Brothers in Soho and for the Galvin Brothers. Prior to returning home, Olivia worked under Angela Hartnett at her Michelin-starred Murano in Mayfair, London. Jamie, originally from Deal in Kent, completed his training at Thanet Catering College and is a past winner of the Annual Award for Excellence from the Royal Academy of Culinary Arts. 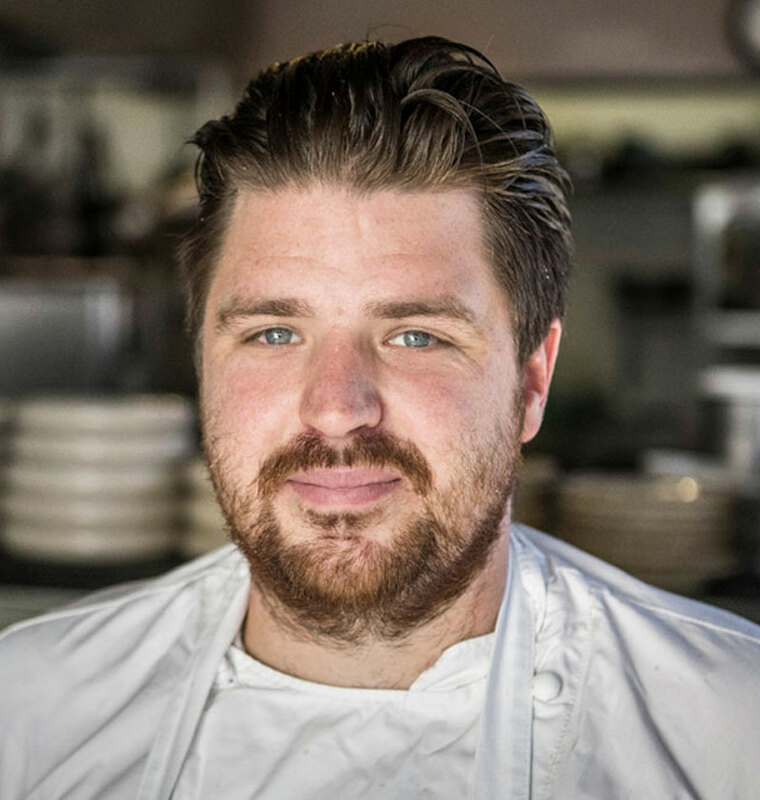 Jamie worked at St. Albans (Corbin and King group) before joining Galvin La Chappelle, where he was part of the team that gained a Michelin star. Prior to making Bristol his home, Jamie was head chef at Bryn Williams’ Odettes, in Primrose Hill London. 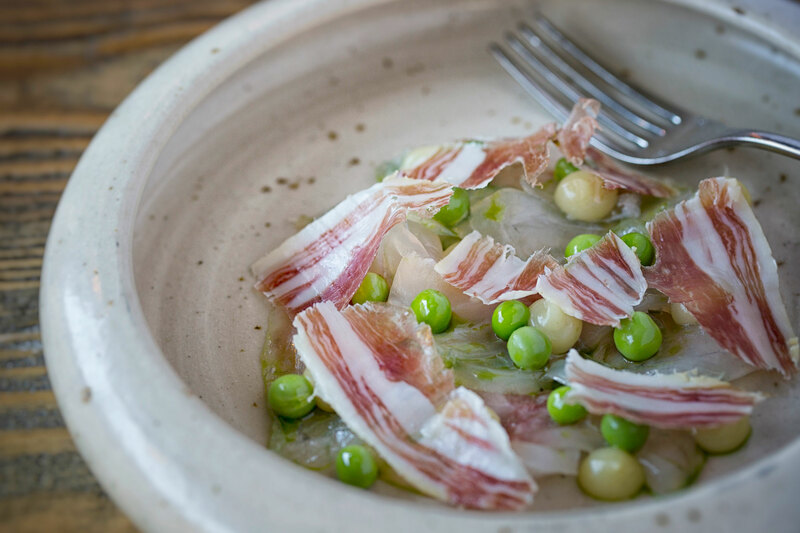 View our seasonal gallery of dishes at Adelina Yard. Complete you booking below or telephone us on 0117 911 2112. Nestled within Bristol’s Welchback district, we look forward to welcoming you to our award winning restaurant. Get in touch by dropping us an email, sending a message or giving us a call.